? 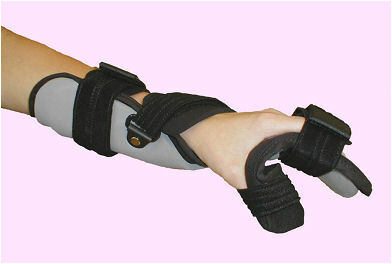 Thick padding over wrist. 35360 35365 2-3/4" - 3-1/4"
35361 35366 3-1/4" - 3-3/4"